Really great. Ordered Valentine’s Day flowers for my mom and it came with roses and Lily’s, all flowers were extremely fresh, and two weeks later it’s still blooming. Will definitely be using them going forward. Such a lovely arrangement that you created for my good friend ,for her grandmothers celebration of life- And such amazing service - thank you so much! 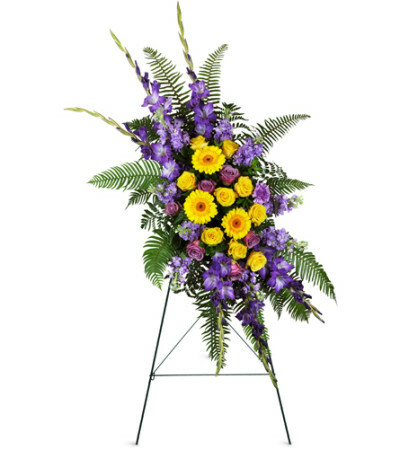 I was thrilled when I saw the picture of the arrangement and the beautiful angel keepsake it came with.